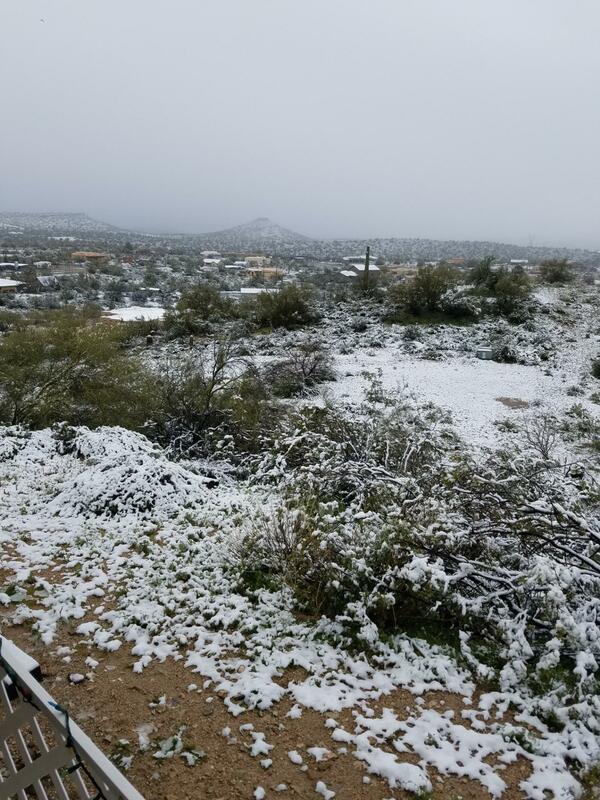 An unexpected cold front has led to a rare snowfall in Southern Arizona this week. 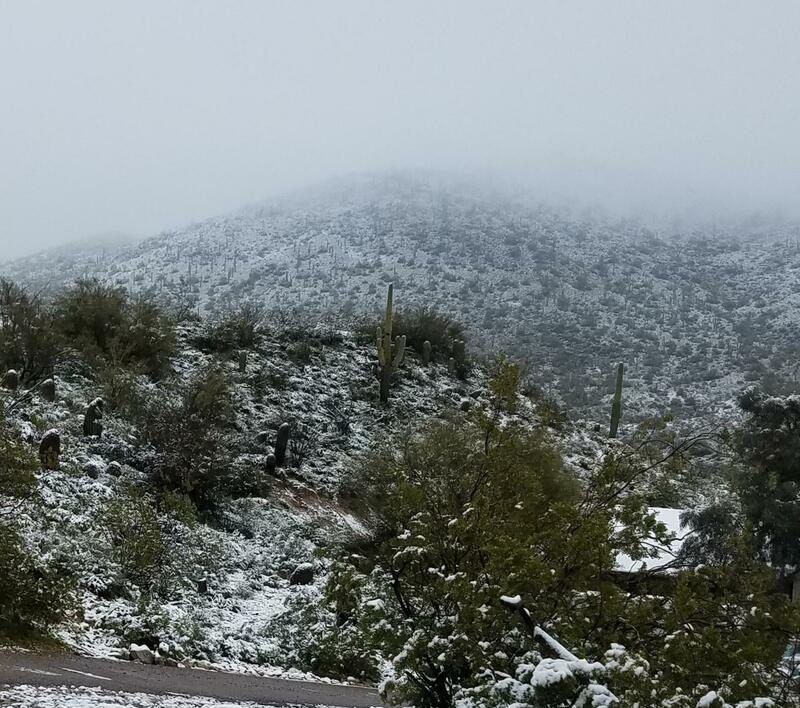 Areas such as Scottsdale, Goodyear, and Tucson saw the unexpected snowfall while in northern Arizona Flagstaff broke a record set in 1915 with an astounding 31 inches of snow in a single day. Would you be prepared if an unexpected financial burden happened to you? Did you know that filing for bankruptcy is often unexpected as well? Often there is a common misconception that people declare bankruptcy because they are simply irresponsible with their budgeting and spending. The assumption that a debtor recklessly racked up their credit cards with vacations, shopping, and outlandish purchases are often furthest from the truth. Sometimes unexpected situations arise that lead to the necessity of filing for bankruptcy. Much like the weather, these “situations” come out of the blue. Loss of employment is another common cause of bankruptcy filings in Tucson, Arizona. In the housing crisis of 2008-2009, many people in the real estate industry found themselves in this situation. When their income decreased, their expenses stayed the same. Eventually, many people ended up bankrupt. to make up the difference. This does not mean that they are irresponsibly charging. Credit cards are often used in emergency situations as well such as home or car repairs. Credit cards can be a great backup plan as long as they are used responsibly and payments are made on time. Furthermore, another main cause of bankruptcy filings are deaths or divorces, which are also often unexpected. There are times when a spouse dies and their retirement income may stop being received by the surviving spouse. In the event of a divorce it is usually difficult to continue to pay necessary expenses on a single income. Additional reasons for declaring bankruptcy in Tucson include: Student Loan Debt, Loss of a Home or Car, and a higher cost of living. A Harvard University study recently found that over-spending barely breaks into the top 10 reasons that lead to a person filing for bankruptcy. Medical Debt was the number one reason that a person files for bankruptcy. According to the study, medical debts lead to over 60% of bankruptcy filings. This number also includes those who have some sort of medical insurance. Unexpected medical procedures and things like a heart attack can lead to thousands upon thousands of dollars of debt. Make sure that you are prepared for the unexpected. If you are facing unexpected debt or a financial crisis, get in touch with a Tucson debt relief expert to let you know the many options available to you. Call (520) 307-0020 for a free consultation. This entry was posted in Uncategorized on February 22, 2019 by michael. Knowing when to file chapter 13 bankruptcy is an important fact to know if you are considering filing for bankruptcy in Tucson, Arizona. 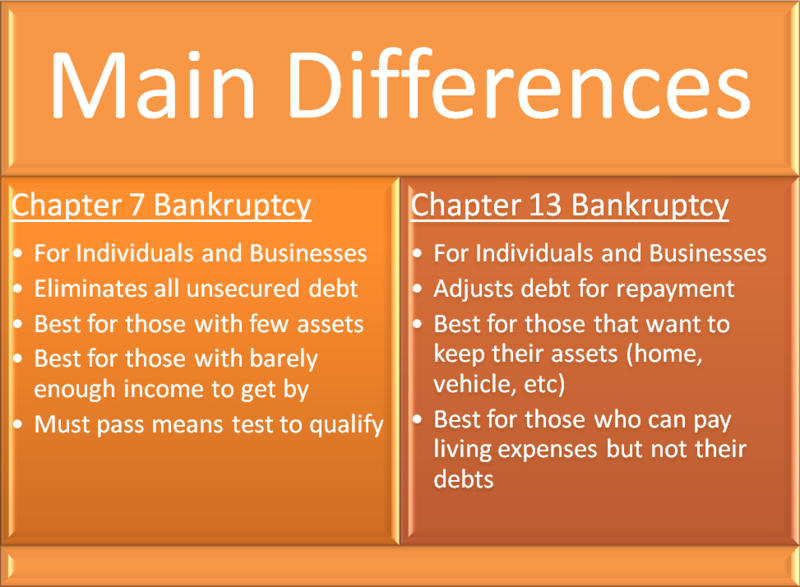 When choosing to file for bankruptcy in Tucson, there are 2 main chapters of bankruptcy that most people file. They are chapter 7 bankruptcy and chapter 13 bankruptcy. ** Chapter 13 bankruptcy: requires a repayment of part of your debts in a percentage that you propose to the Bankruptcy Court. When drawing up your chapter 13 bankruptcy repayment plan, you and your attorney prepare a plan for repayment of your debts with monthly payments that you can afford. Chapter 13 bankruptcy allows you to set up an affordable plan for repaying a portion of your debt to your creditors. The chapter 13 bankruptcy payment plan is customized to your unique situation. It is affordable because you pay your living expenses first, then any remaining income is divided among your creditors. Chapter 13 bankruptcy repayment plans usually last between 3 and 5 years and repay creditors anywhere between 10% – 100% of what is owed for unsecured debt, such as credit cards, medical bills, etc. Though you can file for chapter 13 bankruptcy without using an experienced chapter 13 bankruptcy lawyer, it is definitely not recommended. Even a document preparation company will struggle mightily with a chapter 13 bankruptcy filing. Seek the assistance of a knowledgeable bankruptcy attorney in Tucson, Arizona. The chapter 13 bankruptcy plan must be approved by the Bankruptcy Court and place your unsecured creditors in at least as good of a position as they would be in a Chapter 7 Bankruptcy. In some circumstances, a Chapter 13 can be used to strip a second mortgage from your home if the first mortgage exceeds the current value of your home. Chapter 13 bankruptcy can also be a valuable assistance in pausing your student loan payments and in stopping the repossession of a vehicle. In order to determine if a Chapter 13 Bankruptcy is right for you, please contact My AZ lawyers, PLLC. Our experienced Tucson bankruptcy lawyers will assist you in choosing the best chapter of bankruptcy for you to file and advise you as to all of your debt relief options. We offer Free Consultations (Either in Office or by Phone — Your Choice!). Contact our Tucson bankruptcy law office now! This entry was posted in Uncategorized and tagged Affordable Tucson Bankruptcy Lawyers, Bankruptcy in Tucson, Chapter 13, Chapter 13 Bankruptcy, Choosing Chapter 13, Experienced Tucson Attorney, Free Consultation, Lawyer Tucson, Pausing Student Loans, Payments, Stop repossession, Tucson Bankruptcy Lawyers, Tucson Chapter 13 Bankruptcy Lawyers, when to choose chapter 13 on October 3, 2014 by michael. If you are wondering what is needed to file bankruptcy, you are probably trying to decide if you should file for bankruptcy protection in Tucson, Pima County, Arizona. If you do decide to file, you will be asked to fill out your bankruptcy paperwork and to disclose information regarding your financial affairs. In addition, you will need to back up that information by providing certain documents to the bankruptcy trustee. Here are a few of the documents that may be required when filing bankruptcy in Tucson, AZ. Many of our clients have questions about bankruptcy that our experienced Tucson bankruptcy attorneys answer at the FREE Consultation that we offer to every one of our clients. Our free consults can either be in our Tucson bankruptcy law office, located at 2 East Congress Street in Tucson, Arizona 85701. The documents you will need are generally the same whether you are filing a Chapter 7 or Chapter 13 bankruptcy in Tucson However, for exact documentation requirements, be sure to check the guidelines provided by your specific chapter 7 bankruptcy trustee or your particular chapter 13 bankruptcy trustee. Also, your bankruptcy attorney should be able to provide you with a list or at least guide you regarding what documentation will be expected when filing for bankruptcy. There is no need to put your family’s future on hold any longer. 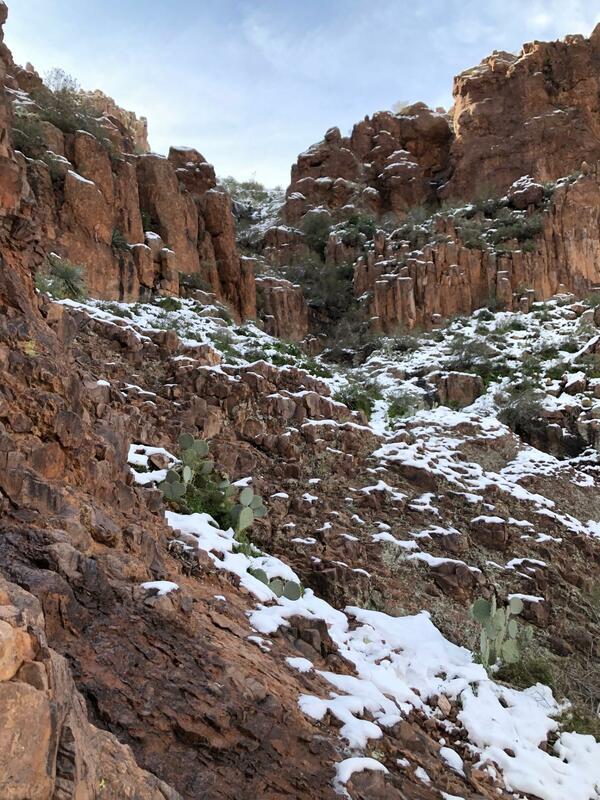 The Tucson bankruptcy attorneys at My AZ Lawyers, PLLC are here to assist you, our experienced team of professionals is ready to help you get a fresh financial start through the process of declaring bankruptcy. Call us today at (520) 307-0020. Our Tucson bankruptcy lawyers will start putting our debt relief strategies to work for you. We will assist you through the entire process of filing bankruptcy in Tucson and surrounding communities. The information on this website is for general information purposes only. Nothing on this site should be taken as legal advice for any individual case or situation. This information is not intended to create, and receipt or viewing does not constitute, an attorney-client relationship. We are a debt relief agency helping people file for bankruptcy under the U.S. Bankruptcy Code. This entry was posted in Uncategorized and tagged Arizona, Chapter 13 Bankruptcy, Chapter 7 Bankruptcy, Filing Bankruptcy in Tucson, Free Consultation, My AZ Lawyers, Needed to File Bankruptcy, Tucson, Tucson Bankruptcy Lawyers, What Needed on July 23, 2014 by michael. Stop Creditors From Harassing You! Do you hate answering the phone? Are You Tired of Creditor Harassment? Do you have too many bills? Are you receiving annoying telephone calls from bill collectors at home and at work? Do your credit card balances never seem to get smaller? Do you find that your creditors are not working with you? Are you afraid that your wages will be garnished? Are you being sued because of unpaid bills that you are unable to pay? Are you afraid of losing your home to foreclosure? Are you behind on your car payments? Are you afraid of having your car or vehicle repossessed? Are you so much in debt that your have no reasonable hope of ever catching up with your bills? Are you worrying about your financial future? Are your unpaid debts interfering with your work, your sleep, your marriage or your personal life ? If you have answered “Yes” to any of the above questions, then the Tucson, Arizona Bankruptcy Center is prepared to help you. Our experienced lawyers can stop creditor harassment immediately. We can offer you debt relief and a fast solution. Stop living a life of stress and worry about harassment for creditors. Filing Bankruptcy in Tucson provides assistance to people like you who are being financially and emotionally ruined by overdue bills, harassing debt collectors, and the stress that comes from knowing that you are in over your head. Whether due to job loss, illness, addiction, divorce or maybe even just poor spending habits, filing Bankruptcy can help. Filing bankruptcy can help with debt problems and help people get back on track, successfully obtain mortgages, car loans and even new credit. 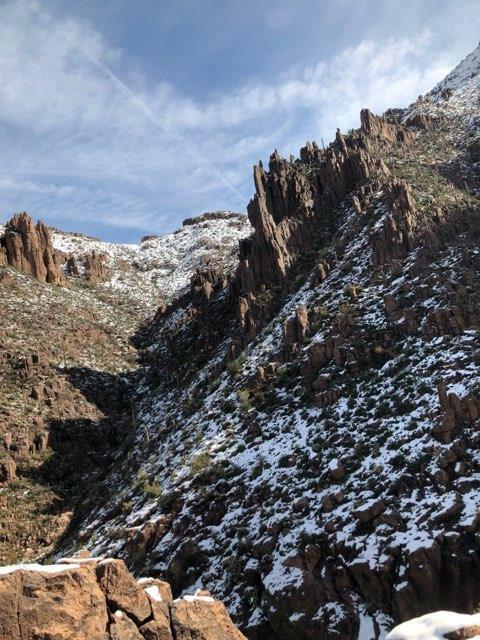 Our Tucson Bankruptcy Attorneys have handled thousands of bankruptcy matters, including Chapter 7, Chapter 11, and and Chapter 13 Bankruptcy cases. FREE Bankruptcy Consultations as soon as TODAY! This entry was posted in Uncategorized and tagged Bankruptcy Attorneys in Tucson, Bankruptcy in Tucson, Experienced Tucson Attorney, Experienced Tucson Bankruptcy Lawyer, Tucson Bankruptcy Attorney, Tucson Bankruptcy Help on October 15, 2013 by Joshua.